Roundtable discussions have been effectively used for educational purposes for years. However, being widely used in an academic environment as a tool for education, roundtable discussions remain under-investigated as a form of summative and formative assessment. The purpose of this research was to determine the efficiency of a roundtable discussion to evaluate subject knowledge and to test EFL/ESL proficiency level both during the classroom assessment and final examination. To use a roundtable discussion as an objective assessment tool, clear criteria were developed. They included but were not limited to scoring the task completion, macro and micro skills in speaking and language components, which were assessed according to the CEFR descriptor bands appropriate to the students’ level of learning. Being crucial to the development of general communicative competence, macro and micro skills in speaking were also taken into account during the assessment stage. 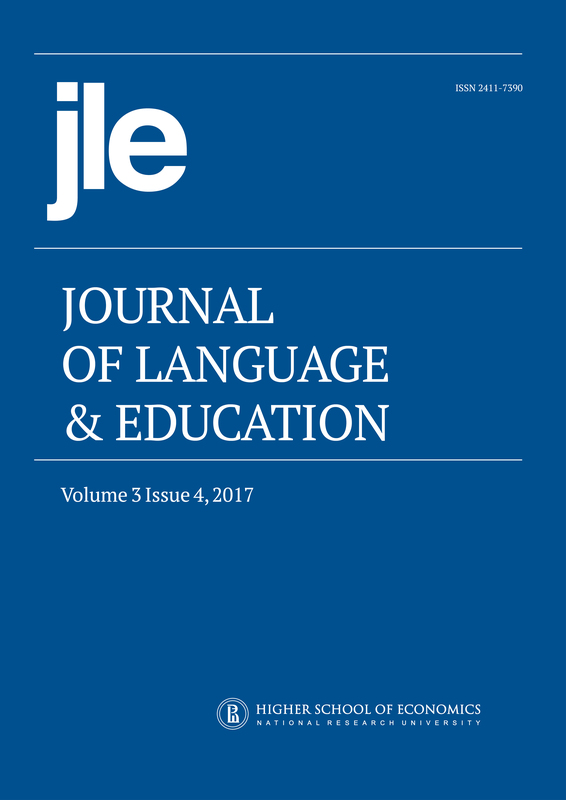 Results of the research showed that roundtable discussions were clearly advantageous to face-to-face interviews in honing general academic skills, assessing subject knowledge of the course and students’ EFL/ESL language skills. This suggests that the use of roundtable discussions can be recommended as a form of summative and formative assessment.